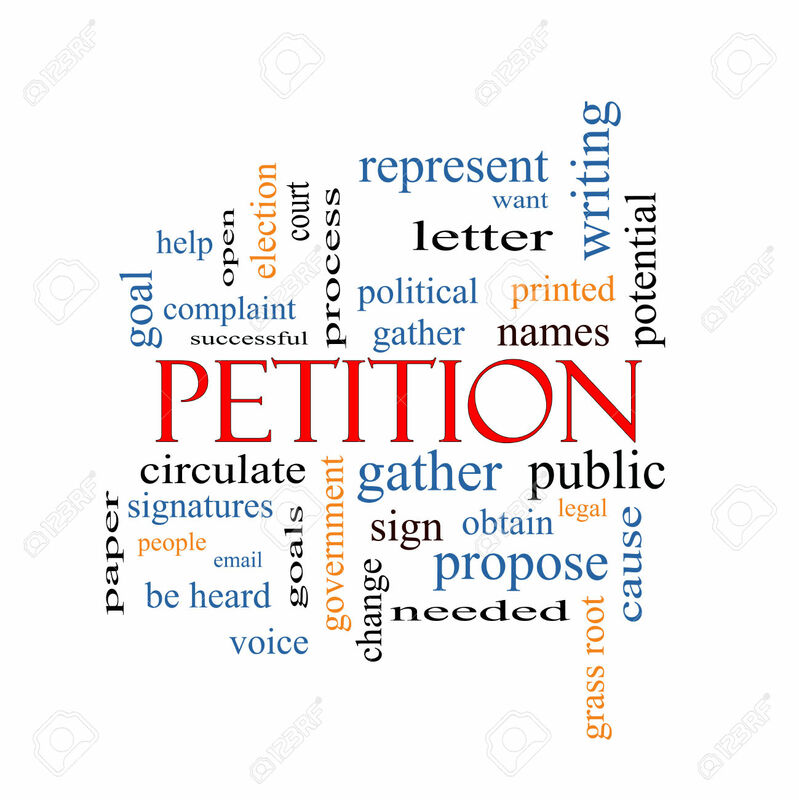 Petitions & Peer Endorsement - STAND UP TO STIGMA MENTAL HEALTH PEER SUPPORT GROUPS - Albuquerque, New Mexico - Depression Bipolar Schizophrenia Anxiety etc. Reprinted courtesy of Steve Bringe at Steve’s Thoughtcrimes. Previous Previous post: Cathal Smyth of Madness…. you got it miserably, irresponsibly so very very wrong.